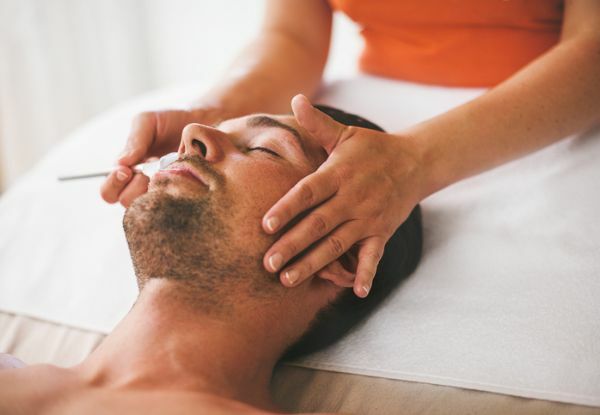 Rejuvenate your skin and book in for a detoxifying facial treatment, designed to provide gentle deep pore cleansing. Ideal for all skin types, get ready for clear skin again, and remove those pesky blackheads. 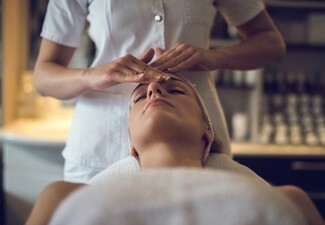 The highly experienced staff at Advanced Beauty Clinic are focused on skin care and treatments, and will make sure you are well looked after during your visit. 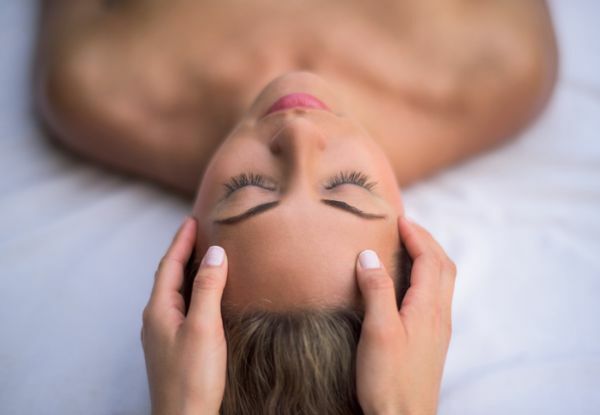 With two handy locations in mount Eden and Albany, book in now at your preferred location and treat your skin to a refreshing cleansing treatment. 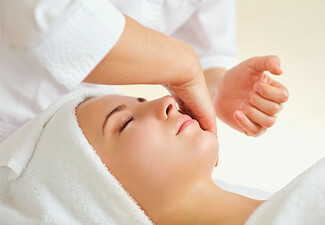 Grab a blackhead removal rejuvenating facial treatment for $49 at Advanced Beauty Clinic. Advanced Beauty Clinic is equipped with brand new equipment using the latest technology. With two convenient locations in Mount Eden and Albany, you'll experience fantastic service in a very clean and hygienic premise at a great price. 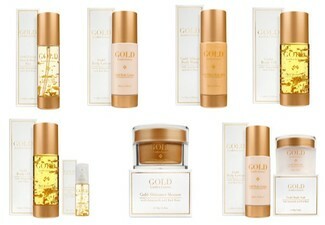 Their professional team offers a range of beauty services using top range cosmetic skincare products. 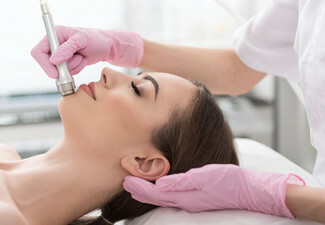 Offering laser hair removal by their fully-trained laser and IPL skin technician, as well as facials, eye treatments and light therapy treatment, head in to sort out your beauty needs. Bookings essential. Subject to availability. Not valid public holidays or statutory days. Valid for new customers only. Must be used by one person in one visit. Maximum one coupon per booking. If area requires additional pre-treatment additional charges will apply, payable direct to merchant. Not suitable for anyone with allergies to aspirin (salicylates). 24-hour cancellation or coupon is void. Valid for location stipulated on coupon only. No refunds unless required by law. No cashback. Not to be used with any other offer.